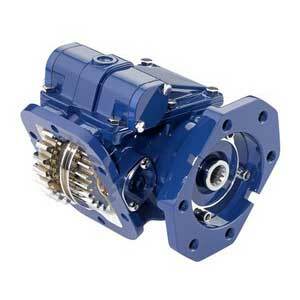 The Muncie TG Series Power Take-Off is the most widely used PTO in the industry. It is the most versatile double gear type PTO available, with 10 speed ratios, 16 shift types, 18 output shaft options, and input gears for all popular transmissions. 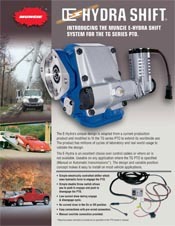 The TG Series PTO can be configured to meet the speed, torque, and horsepower requirements of most applications. Free Ground Shipping USA Cont.